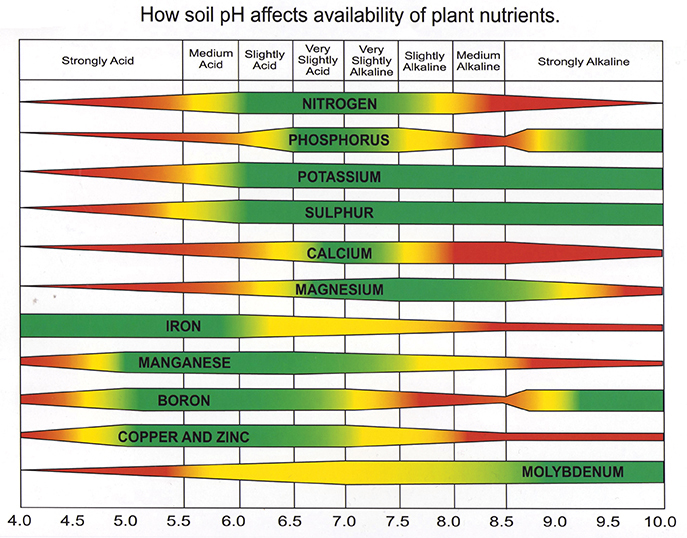 If you don’t have the proper soil pH, then you can be wasting between 20% and 70% of your lawn fertilizer nutrients. “The New American Lawn” Program ADJUSTS YOUR SOIL pH to optimize the lawn’s growth and color! 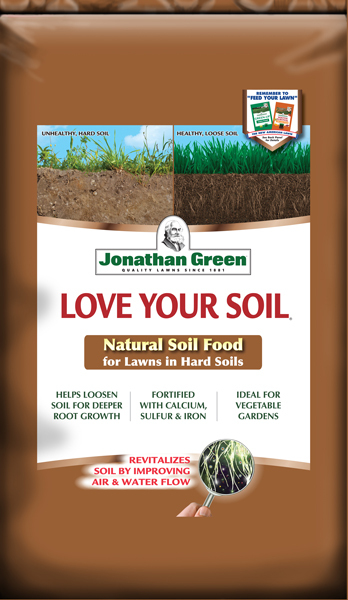 The pH level of the soil is vital to growing lush, green lawns. Many people have a basic understanding of a pH scale, knowing that it measures how acidic or alkaline something may be. 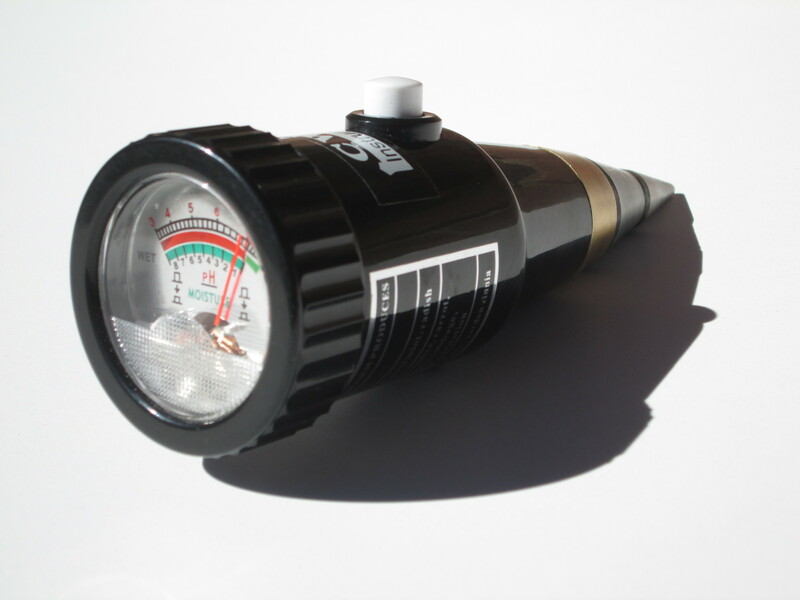 If you own a pool, then you know that correcting and balancing the pH of the swimming water is important. On a scale of 1 to 14, a pH of 1 is very acidic and a pH of 14 is very alkaline (or basic), while a pH reading of 7 is neutral. 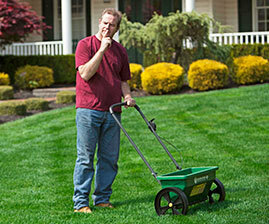 Lawns grow best in a soil that is slightly acidic to neutral (between 6.2 and a 7.0 on the pH scale). 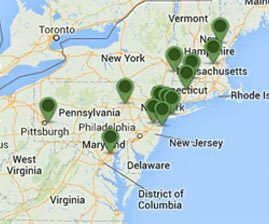 Seemingly small changes in pH readings can mean big changes for turfgrass plants. That is because the pH scale is logarithmic. This means that a pH reading of 5 is ten times more acidic than a pH reading of 6, one hundred times more acidic than a pH reading of 7, and so on. 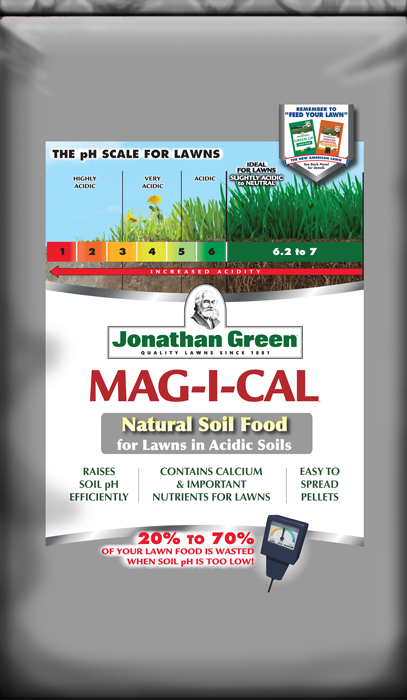 Jonathan Green’s MAG-I-CAL Plus comes in two, custom formulas – one for acidic soil and one for alkaline soil – to correctly balance soil pH. As an added benefit, BOTH Mag-I-Cal Plus products contain a concentrated form of gypsum that loosens hard soil for better air and water flow. They also contain natural humates to feed and activate the soil microbial life. How can I determine my Soil’s pH? 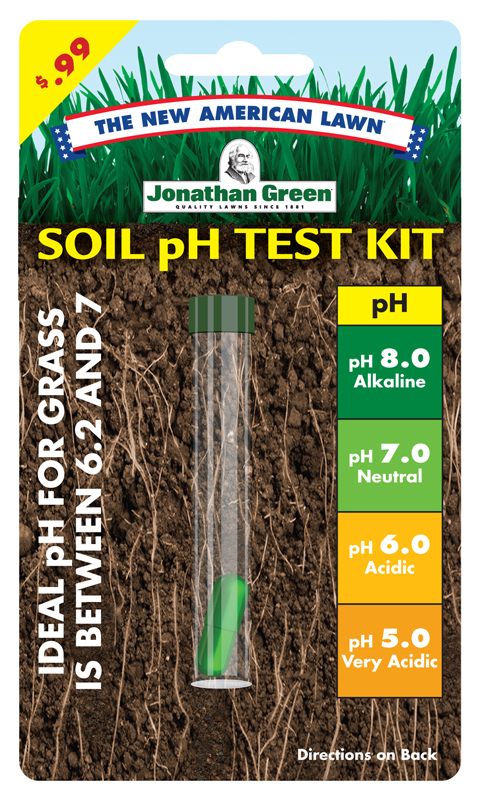 While more expensive soil pH testing meters are available, Jonathan Green offers an easy, do-it-yourself kit to measure your soil’s pH levels. The kit contains a test tube, a capsule of powder to sprinkle on top of the soil, and a pH Range Chart. Simply follow the directions below and you’ll soon know the pH of your soil. Go to four locations on your lawn. We suggest a sunny area, a shady area, a bare spot, and a weedy area. Using a garden trowel or spoon, dig one inch out of the soil and take a small sample. Follow the same procedure at the other testing sites. When you have four samples, mix the soil together in a dish and combine them to get a representative or average sample. Remove the cap from the tube. Remove the capsule. From the dish, take just enough soil to fill the test tube to the first line. Carefully twist and open the capsule. Pour the powder into the tube. Add distilled water to the fourth line. (Tap water may improperly skew the data because town water supplies usually have too much alkalinity or acidity in them.) Replace the cap and shake the tube thoroughly. Allow it to settle for about 5 minutes. Compare the color of the solution with the pH color chart on the front of the card. How Much Mag-I-Cal Plus Should be Applied? 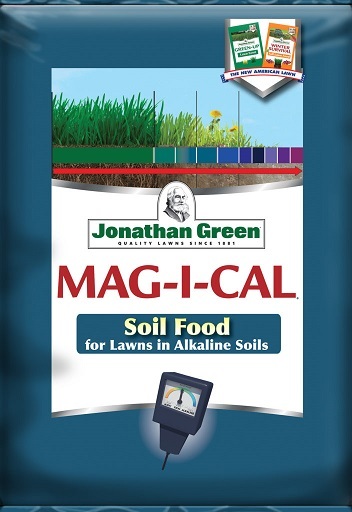 pH of 5.9 to 6.7, apply Mag-I-Cal Plus once per year. pH below 5.9, apply Mag-I-Cal Plus twice per year (at least one month apart). pH of 7.0 to 7.5, apply Mag-I-Cal Plus once per year. 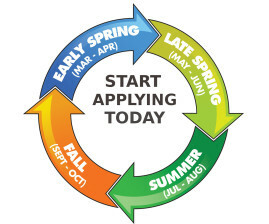 pH over 7.5, apply Mag-I-Cal Plus twice per year (at least one month apart). A guide to success! 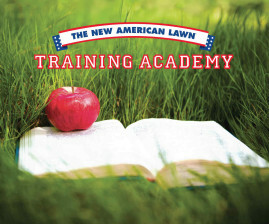 Learn the fundamentals to a great lawn with the Training Academy. Applying the N.A.L. Program is easy! Simply choose 1 of the 2 Application Wheels. A complete listing for all our products, including both JG and competitor spreaders. Looking for the independent retailer near you, Let’s help you find it.